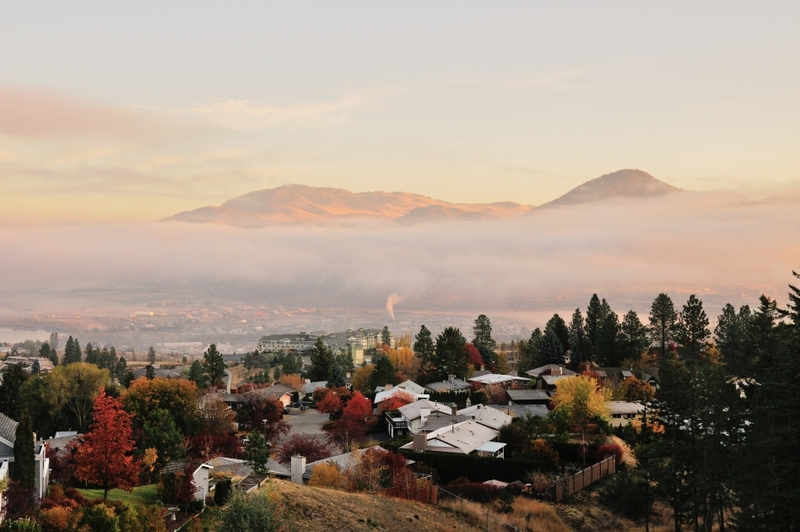 The BC PNP Entrepreneur Immigration — Regional Pilot is a new immigration pathway for foreign nationals looking to start and run a new business in smaller communities across British Columbia. The business must be established in a community of fewer than 75,000 people located more than 30 kilometres from a larger city. The two-year pilot is designed to help address demographic challenges in these communities, including the movement of young people to more densely populated cities in B.C. in search of better opportunities. The British Columbia Provincial Nominee Program (BC PNP) says the two-year pilot is intended to help distribute the economic benefits of immigration to B.C. more evenly across the province. International entrepreneurs approved through the Entrepreneur Immigration (EI) — Regional Pilot will first obtain a temporary work permit to establish and run their business in British Columbia for at least 12 months in accordance with the terms of their established Performance Agreement. If the business is then deemed by the BC PNP to meet the requirements of this agreement on an ongoing basis, the entrepreneur will receive a provincial nomination and can apply to the Government of Canada for permanent residence. The pilot launched on March 14, 2019, and will be delivered for an initial two-year period. Active community role — participating communities have an active role in the selection of prospective applicants. Designated community representatives meet with prospective entrepreneurs, hear their business proposals and refer them to the BC PNP if their proposal is selected. Communities and local partners also provide settlement support services to assist entrepreneurs once they arrive. 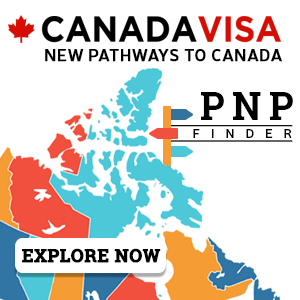 BC PNP referrals — participating communities can refer immigrant entrepreneurs to the BC PNP. In order to be referred, the entrepreneur candidate must conduct an exploratory visit to the community and the proposed business must meet the community's economic development priorities. Community concierge — participating communities can benefit from a dedicated Community Concierge appointed through the pilot to assist with their immigration needs. Invitations & prioritization – immigrant entrepreneurs with community referrals will be able to register in a separate candidate pool for the EI Regional Pilot. BC PNP will prioritize eligible applications and invitations will be issued on a monthly basis. In order to be eligible, the B.C. community must have a population under 75,000 and must be located 30 kilometres away from a city with more than 75,000 inhabitants. The community must prove that it can offer the newcomer entrepreneur a network of settlement and business agencies. It is the responsibility of community representatives to attend immigration and pilot-specific training prior to hosting exploratory visits and referring prospective EI Regional Pilot applicants. Eligible B.C. communities enrolled with the EI Regional Pilot are listed on the BC PNP Community Profiles page. The EI Regional Pilot is for entrepreneurs looking to establish a new business in a smaller, regional community in British Columbia. international entrepreneurs who have or are looking to purchase a pre-existing business may consider applying under the BC PNP Entrepreneur Immigration Base Category. In order to register to apply for business immigration under the BC PNP EI Regional Pilot, international entrepreneurs must request a referral from an enrolled B.C. community. Before visiting a participating B.C. community, potential entrepreneur immigration applicants are encouraged to familiarize themselves with the BC PNP EI Regional Pilot eligibility requirements and application process. a combination of 1 or more years of experience as an active business owner/manager and 2 or more years of experience as a senior manager. be able to make a minimum of $100,000 in eligible business investments in the proposed business (only if invited to apply). The BC PNP will not consider any investment made prior to the date of invitation. All potential applicants must conduct an exploratory visit to the community in which they are hoping to establish their business. During the exploratory visit, the prospective EI Regional Pilot candidate is expected to present a business proposal to the community representative. The purpose of the visit is to obtain a community referral, which is a requirement to register to the BC PNP's EI Regional Pilot. In the business proposal, the applicant must provide a business plan to establish a new business in the participating B.C. community. The business must be established with the sole purpose of earning profits by providing products and/or services to the local community. The business must also demonstrate the potential for long-term financial success. Ineligible businesses include bed and breakfasts, hobby farms and home-based business, real estate development /brokerage, insurance or business brokerage. Request a referral from the enrolled community so they can submit an online registration with the BC PNP. Following the issuance of a community referral, potential applicants must submit an online registration to the BC PNP by providing information such as work and/or business experience, education, language ability, net worth, and details about the proposed business. EI Regional Pilot registrants must also submit a copy of their community referral and test results to prove their official language abilities. The BC PNP will periodically invite the highest-ranked candidates to submit a full application to the program. When invited to submit an application to the BC PNP, the applicant may be required to attend an interview in Vancouver to discuss information provided in the application. Applications will be assessed within four months of receipt. 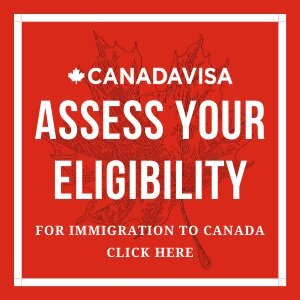 If an application is approved, the applicant must sign a Performance Agreement that details all the requirements and conditions that must be met before the provincial nomination for permanent residence is issued by the Government of British Columbia. Following the signing of a Performance Agreement, the BC PNP will issue the entrepreneur applicant a letter of confirmation (i.e. work permit support letter), which will allow him or her to apply to Immigration, Refugees and Citizenship Canada (IRCC) for a two-year work permit. Applicants arrive to B.C. on a valid work permit to establish the business, make investments and create jobs within 365 days (12 months) from the date of letter of confirmation issuance. An arrival report must be completed and submitted to the BC PNP within 60 days of arriving in the province. The accompanying spouse or common-law partner of an applicant is eligible for an open work permit during this time. make a minimum of $100,000 in eligible business investments in the proposed business within 610 days (approximately 20 months) of arriving in B.C. on the BC PNP-supported work permit. reside within the enrolled community where the business is established for at least 75 percent of the time while on the BC PNP-supported work permit. After running the business successfully for at least 12 months, the applicant may submit a final report to the BC PNP. The BC PNP will then assess the report and whether the applicant has satisfied the terms and conditions of the Performance Agreement. Final reports are typically assessed within four months. If the BC PNP approves the final report, the entrepreneur will be issued a provincial nomination certificate and may then apply to Immigration, Refugees and Citizenship Canada for permanent residence.